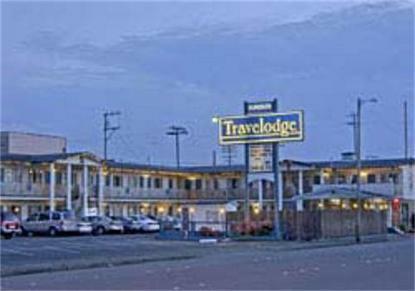 The Travelodge Eureka is located at the gateway to majestic Redwood Forests and beautiful ocean beaches. In the heart of downtown Eureka, walk to historic Old Town, which has many fine shops and restaurants. Additionally, the Travelodge Eureka is located 1/2 mile from Carson Mansion, 4 miles from Historic Samoa Cookhouse, and 4 miles from Redwood Park and Zoo.